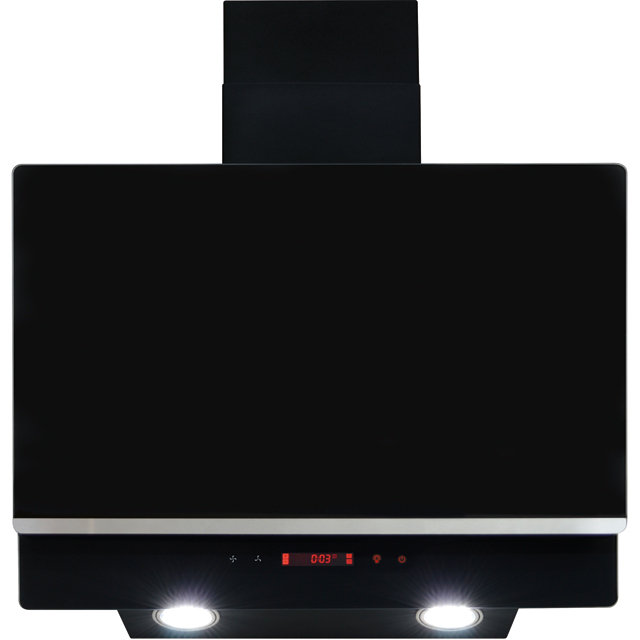 Banish overpowering odours and keep your kitchen smelling fresh with this chimney cooker hood from Amica. At 60cm wide, it’ll sit perfectly above a standard-size hob. It’s ideal for smaller kitchens as it can clear up to 350 cubic metres of air per hour, so it’ll have no trouble expelling strong smells from your hearty fish pie or fiery chicken curry. It produces a medium noise level of 64dB – equivalent to a dinnertime chat with friends, meaning you’ll be able to play your favourite records without too much disruption. Just use the simple touch controls to turn on the LED light, and you can easily see how that romantic evening meal’s coming along – the rest is up to you.